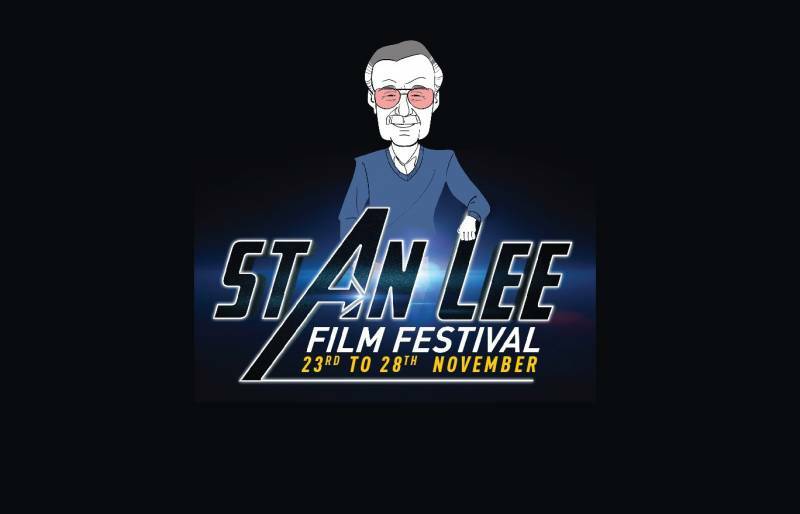 To honour the legendary Stan Lee’s legacy, PVR Cinemas pays a tribute to the Marvel Comic’s real-life superhero at Stan Lee Festival. 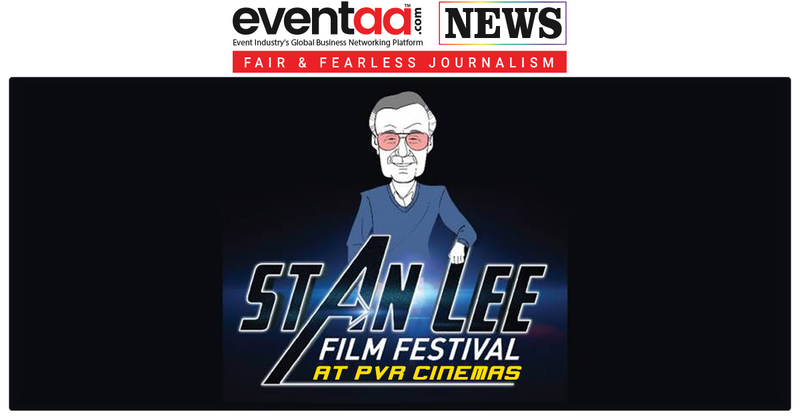 PVR Cinemas pays a tribute to Marvel Comic’s real-life superhero American comic book writer, editor, and publisher- Stan Lee, by hosting 6-days film festival. The festival will start on 23 November and conclude on 28 November. Stan Lee is better known as the inventor of superheroes and has given the storyline for several Marvel movies over the years. The festival is designed to pay a tribute by screening a selection of accredited films celebrating his remarkable career. The festival will showcase a medley of superhero movies curated by Stan Lee where he gave wings to the comic characters and brought them to life. Only INR 118 is the price for a movie. So, if you are true Stan Lee fan, go and watch these superhero movies.